<< Back Pod. TRAIL. LACE. BLACK . Sizes: 14. Pod. TRAIL. LACE. BLACK . 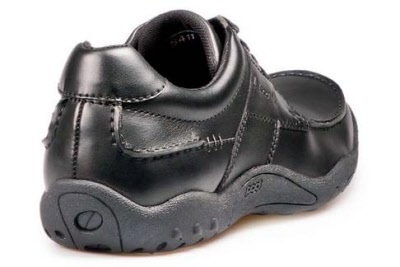 Sizes: 14. 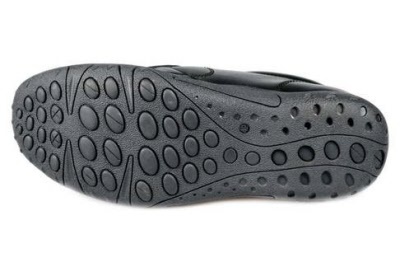 New to the Pod stable, this active terrain functional casual shoe. 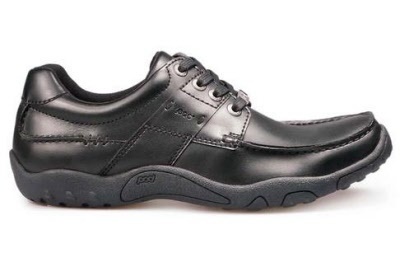 Perfect for everyday work or school. 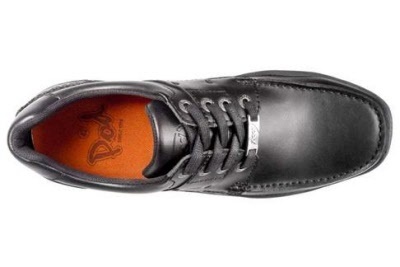 High quality soft leather uppers with permair technology, to help reduce scuffs and marks. 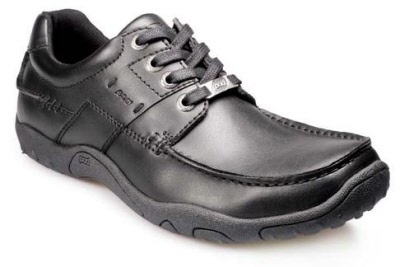 Breathable and water resistant uppers with apron front styling. 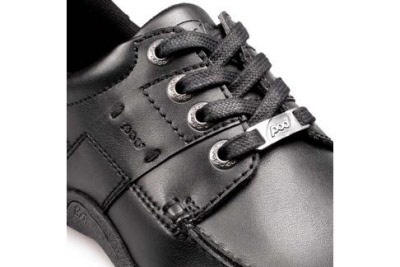 Black non marking tpr rubber sole, Mesh linings and padded collar support.